Isabella Cullen Swan . 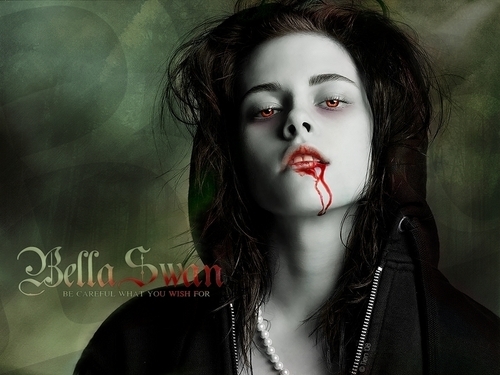 AMAZING Bella-vampire pics :). HD Wallpaper and background images in the Breaking Dawn The Movie club tagged: bella swan cullen breaking dawn vampires. I'm not sure if I like the pic of K Stew that was chosen to do this with, but whoever did it did an awesome job. Looks very real.